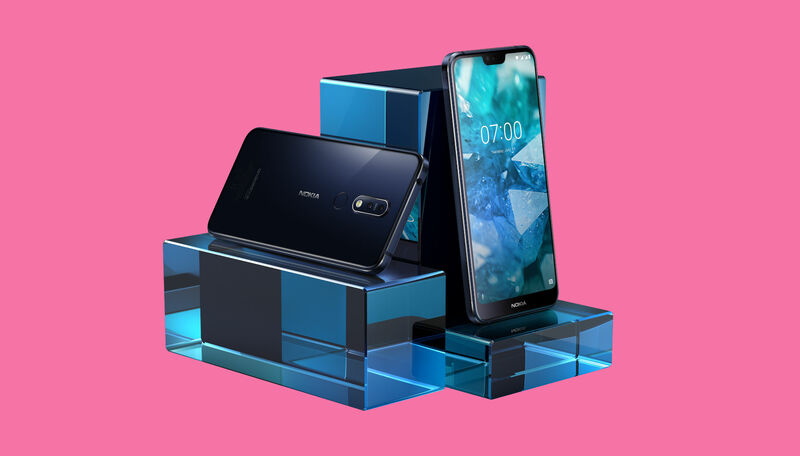 HMD Global announced Nokia 7.1 pricing and availability this week, detailing a mid-range device that brings plenty of premium specs for the price of just $349.99. Nokia 7.1 features a 5.8″ FHD+ display with top cutout, 64GB storage, 4GB RAM, Snapdragon 636 processor, dual rear-facing Zeiss Optic cameras, 3060mAh battery, and the Android One OS (Oreo at launch, but Pie will be made available). While the phone will not ship with Android 9 Pie, HMD does talk about it in the press release and all of the features it will bring. Because of this, we have to assume Pie will come shortly after the launch of this phone, and since it is an Android One device, rest assured that it will come in a timely manner. Nokia 7.1 will be available late October with pre-orders at Amazon, Best Buy and B&H starting October 5, 2018. Best Buy in-store availability will begin November 5. Nokia fans, where you at?